Tonight! 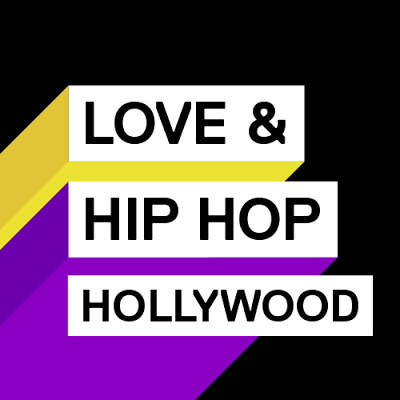 ALL NEW Season Premiere of Love & Hip Hop Hollywood Season 5 at 8PM on VH1 #LHHH ~ Phresh Hott New! In the fifth-season premiere of Love & Hip Hop Hollywood, “Clutch Your Pearls” K. Michelle returns to Hollywood, and she already has a score to settle with Lyrica. Moniece's bad behavior catches up to her. Scandal threatens Ray J's marriage to Princess. Teairra hits the town for the first time since rehab. Foreign Objects and Pregnancy Drama on the Love & Hip Hop Hollywood Season 5 Premiere….. Look below as Kimberly, Moniece and Bridget chat about plastic surgery, breakups and pregnancy, and Princess tells her friends about the rumor Moniece has spread about her.